The Patriots defensive line played better than most had expected coming into the season last year and at times was a bright spot for a primarily bad defense. Andre Carter was a great surprise and played exceptional prior to his season ending knee injury. Mark Anderson proved to be a great signing considering once Carter went down he stepped right in and ended the regular season with 10 sacks. Both Carter and Anderson will be free agents this offseason so keeping both seems rather unlikely. If healthy Carter is the more likely signing but as players age injuries like Carter suffered are much harder to bounce back from. Shaun Ellis and Gerard Warren are also free agents and I don’t expect the Pats to hang on to either, as they are both far past their prime. 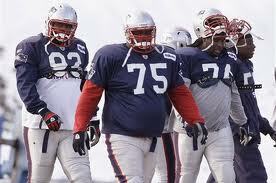 The anchor of the defensive line is obviously big Vince Wilfork and he will certainly maintain that role next year. Kyle Love and Brandon Deadrick have both been great surprises for the Pats, but they are not exactly quality NFL starters. Through the recent years the Patriots been reluctant to use first round picks on defensive lineman, but I expect that pattern to change this year. Of course if the Pats make a move prior to the draft and sign a top-tier free agent to play defensive end then they will more than likely shy away from defensive lineman in the first couple rounds. 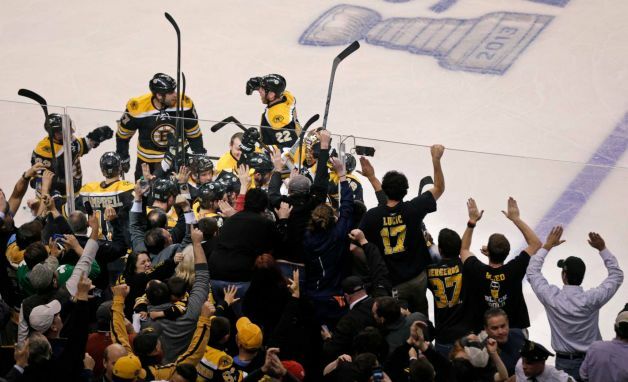 There are many quality options this offseason so talent certainly won’t be the issue. Some of the possible Patriots options are as follows. Mario Williams: Obviously this signing would be a huge stretch, and with a young and very talented Texans team Williams might be more willing to stick around. He would certainly help turn this defense around who ranked 31st in yards against last season. 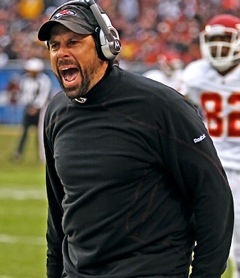 Williams would be used as a hybrid D-Line / Outside Linebacker for the Patriots. 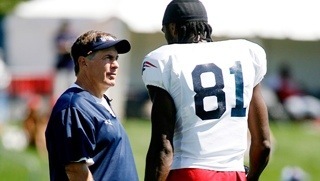 Robert Mathis: Mathis is a great pass rusher with Pro-Bowl talent and would be a huge upgrade for the Pats. Mathis is more likely to leave Indy seeing as they are clearly about to begin their rebuilding process and when that occurs the veterans usually are not a part of their plans. 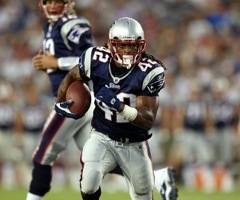 Aaron Smith: Smith might stay put in Pittsburgh but this would certainly be a viable option for the Pats. Belichick loves to stack depth at the defensive line position with veterans so this would certainly be along the lines of a typical Patriots signing. Smith has shown he can get after the QB. The Patriots offensive line certainly was not a concern last season and I don’t see it being a primary concern this offseason. The only position that will be addressed should be the center position. Dan Koppen and his backup/utility man Dan Connolly will be free agents this offseason and although neither should be very expensive signings, both could potentially end up elsewhere. If healthy Koppen is certainly a quality center but there are certainly other options the Pats may consider. Connolly seems to be a great fit in the Patriots offensive line because of his versatility to play both guard positions as well as center. Heck, the guy can even return a kick when called upon. Most people, as well as myself saw Brian Waters as a one-year average fill in but after his pro-bowl season last year it looks like he will be back for another year. 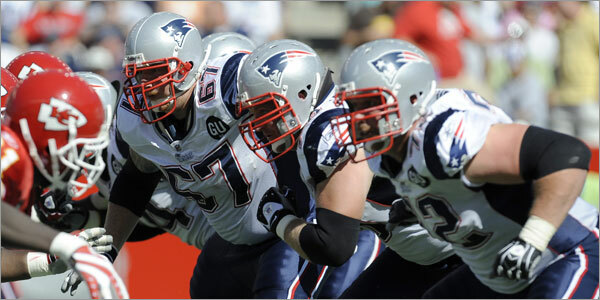 With Logan Mankins and Waters in the guard positions the Pats are as solid as it comes there. The tackle situation looks very promising as well. Matt Light looks like he still has some left in the tank and with the combination of Sebastian Vollmer and Nate Solder on the opposite side the Pats look pretty solid up front. The Patriots also have Marcus Cannon in the waiting, Cannon is a huge presence on the line standing at 6’5” and weighing 358. Overall the Patriots offensive line should be very solid. If Koppen walks and the Pats are not content with Connolly as their starting center they will definitely have a few possible options. 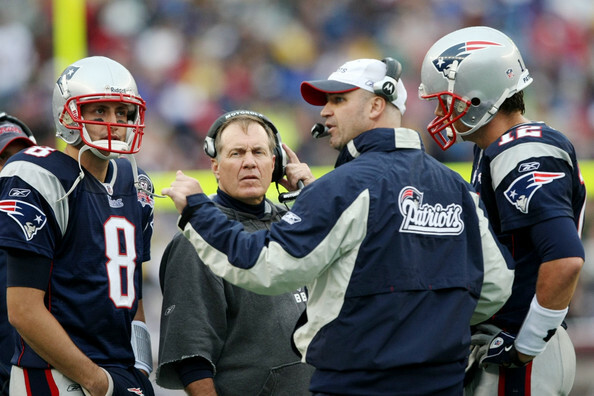 Jeff Saturday: Even with Saturday playing for the enemy for many years he still praised Patriots owner Bob Kraft and credited him by saying the lockout could not have ended without the help of Kraft. Saturday is a class act and a Patriots type of guy. Rumor has it Saturday is mulling retirement, but if he opts to remain in the league I would imagine he wouldn’t be a piece to the Colts rebuilding process. Saturday is a quality center and could be a solid fit for the Pats at a reasonably low-cost. Matt Birk: A veteran center that could come in and be a leader on the offensive line at a low-cost. Peyton Hillis – Hard Runner, coming off a very tough season. Could be a low-risk high reward signing. Cedric Benson – This is definitely a stretch for the Pats, but at the same time I don’t expect him to be in Cincy next year. Ryan Grant – Not really an every down back anymore but can certainly take over Green-Ellis’ roll at a similar price.